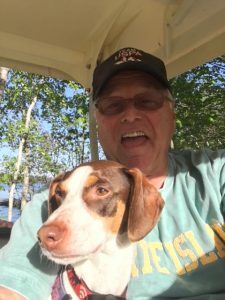 Mike Addams has had a tremendous career as a disc jockey from his “Boss-Jock” days at the big 68 WRKO to many years as Boston’s highly rated Morning Magic radio host. He’s still the “Exciting Mike Addams,” who just happens to be a member of the Massachusetts Broadcasters Hall of Fame. Listen to the On Mic with Jordan Rich podcast at chartproductions.com. Now on Google Podcasts too! 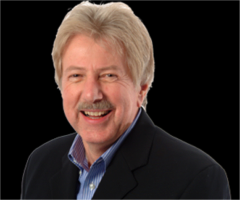 Dana Hersey has been dubbed by the Boston Globe as having “The perfect broadcast voice.” He’s a talented voice-over artist heard on commercials, radio promos and movie trailers across the country. He’s also remembered fondly for his TV work including hosting “The Movie Loft” in Boston for many years. Listen to all On Mic episodes and find out the latest in all facets of voice-over production and professional recording at chartproductions.com. 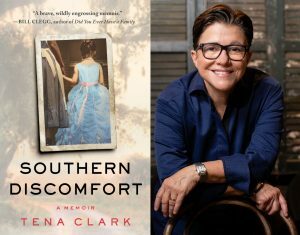 Tena Clark is a Grammy Award-winning songwriter, music producer, and activist. She’s written an engrossing memoir entitled, “Southern Discomfort.” Listen to all On Mic episodes and find out the latest in all facets of voice-over production and professional recording at chartproductions.com.